Our Housing Department works with Chief and Council to provide housing programs & services to the Nipissing First Nation membership. As of March 31, 2018, $4,894,823 has been borrowed through this program since it was amended in 2005. These loans assisted First Nation members to construct new homes, purchase and repair existing units which meet the Building Code. Click here for the application. As of March 31, 2018, $9,165,225 has been borrowed through this program it started in 2005. This program has provided funds to NFN members to construct new homes, purchase and repair existing units which meet the Building Code. Click here for the application. 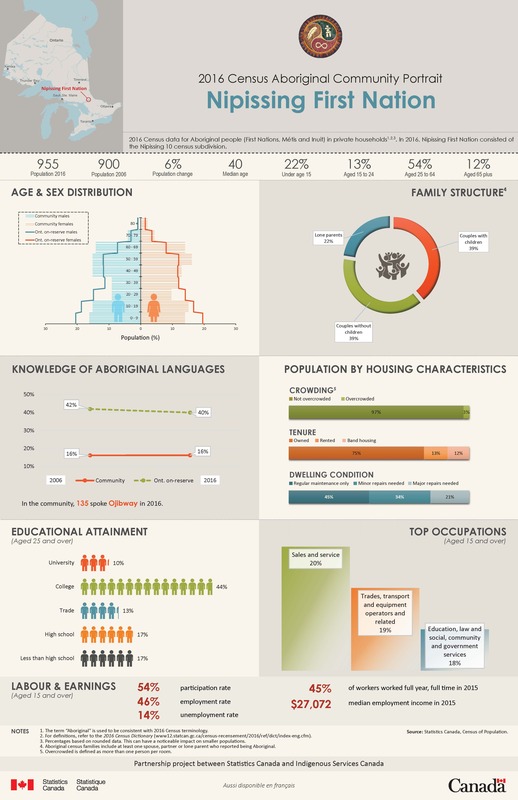 This program was developed in conjunction with the First Nations Market Housing Fund. 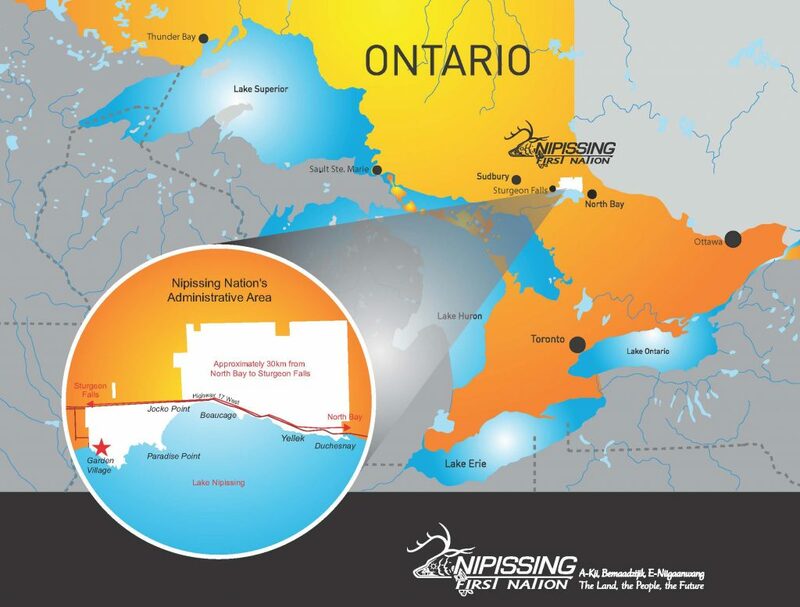 Our objective is to provide community members access to affordable and competitive mortgages and loans to to build, purchase, renovate or refinance homes on Nipissing First Nation. Click here for the program brochure. This program was developed to assist First Nation members with funds to complete needed repairs to their homes. The maximum loan amount for this program is $25,000.00. In the 2017-2018 fiscal year, 15 members qualified for the program to complete necessary repairs. Click here for the application. This program was developed to assist First Nation members with funds to complete minor repairs to their homes for emergency purposes. The maximum loan amount for this program is $5,000.00. In the 2017-2018 fiscal year, 3 members qualified for the program to complete emergency repairs. Click here for the application. This program provides seniors who are over sixty years of age and have a total household income of less than $42,500.00 a one-time grant to a maximum of $5,000.00 to make necessary repairs to their home. A total of 57 grants have been approved since the program was implemented in 2008. Click here for the application. Through the Canadian Mortgage and Housing Corporation (CMHC) RRAP the Housing Department has assisted First Nation Members with repairs to their homes to bring the units up to today’s code standards. The total amount of funds approved through this program is $1,542,968.